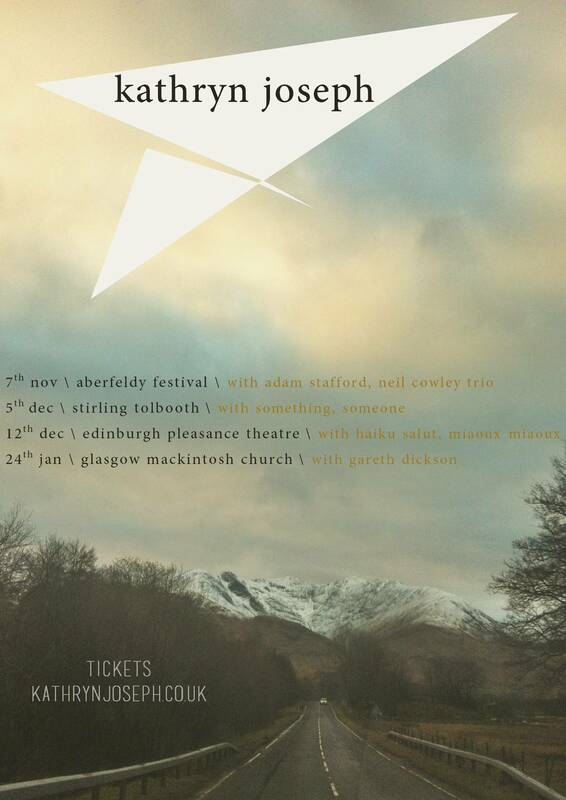 So, after a 9 year gap between opening our doors in 2006 for Frightened Rabbit and Kathryn Joseph's release in January 2015. 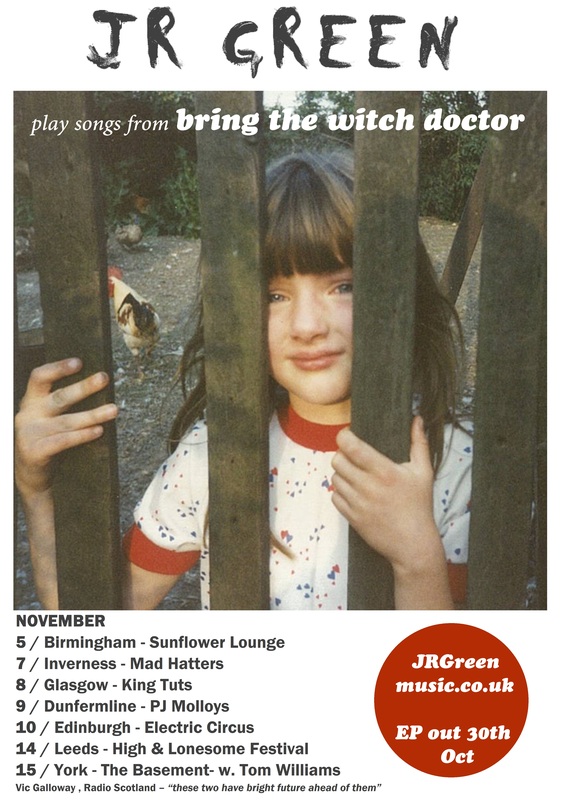 We have only given it 9 months before our next release this time... and we're VERY excited to introduce you to JR Green! They are two brothers from Strontian, a wee village in Scotland a few miles from the most Westerly point of mainland Britain. 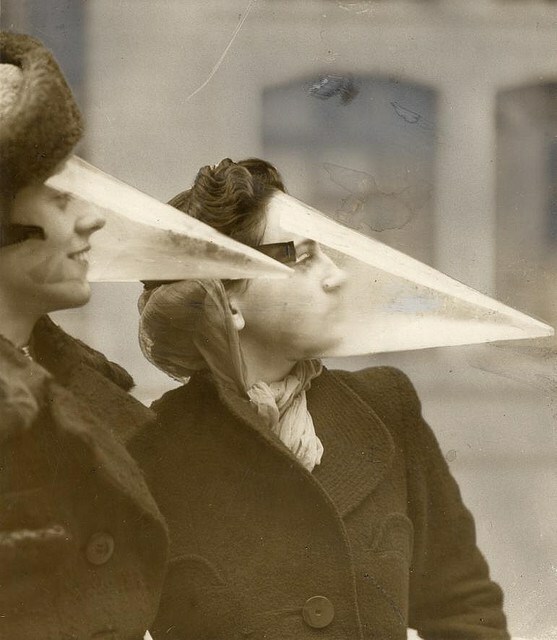 Earlier this year, JR Green, Marcus Mackay (of the Diving Bell Lounge) and Joe McAlinden (_LINDEN, x-Superstar, E.D.I.T) spent some time in the studio to develop what has shaped up to be an exciting first release from this new duo. 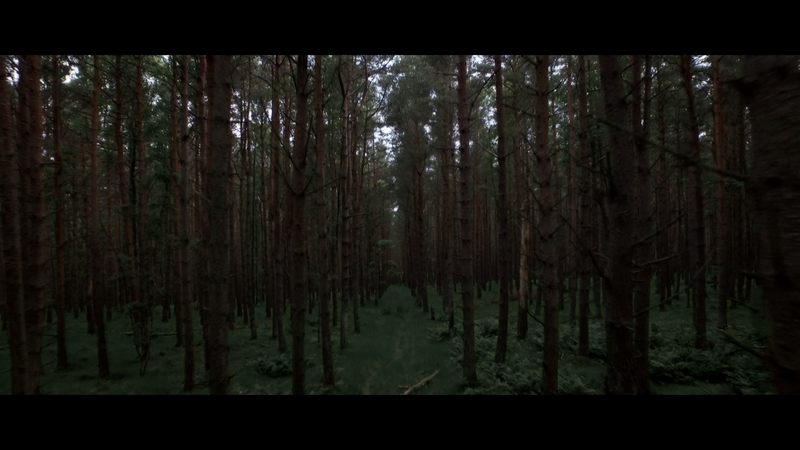 A stunning video for the worm is premiered on Drowned in Sound today. Teaming up with BAFTA nominated team Tim Courtney & Andrew O'Connor and also producer Chris Robb. 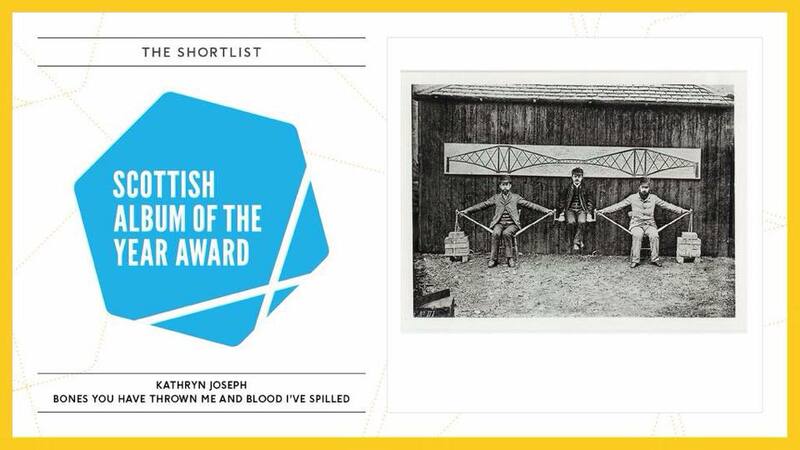 "For this video, Joseph has teamed up with BAFTA nominated filmmaker Tim Courtney, and BAFTA nominated Director of Photography, Andrew O’Connor, as well as producer Chris Robb. They went to various beautiful but eerily desolate corners of North East Scotland to shoot a window that captures some of the haunted piano magic of 'The Worm'." The Bird, directed by Scottish Ballet filmmaker and graphic designer Eve McConnachie, uses the skills of dancer/choreographer Sophie Laplane. The haunting film features Laplane performing her own work, devised specifically to reflect the fragility and melancholy of Kathryn Joseph's single The Bird, filmed on location on a desolate Scottish beach. released 27.7.15 as aa side "the bird \ the worm"
In Kathryn's speech at the SAY Awards she thanked the radio for their support in getting her music heard. 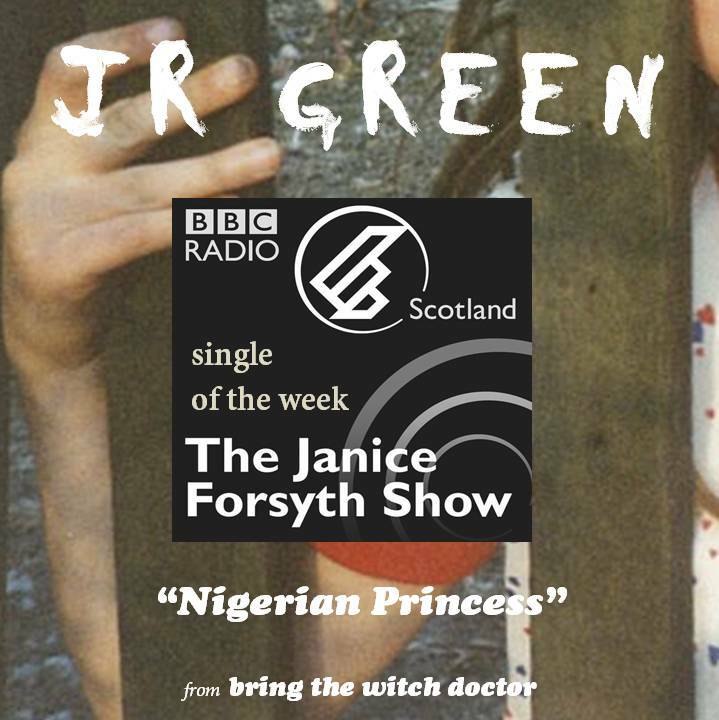 "to everyone who has played it on the radio, because for me that's like the most beautiful moment ... hearing a song in that way so thank you"
So i wanted to give a run down of latest plays - and thanks to all those supporting over the airwaves (before and) since Kathryn's Scottish Album of the Year win. NEXT RADIO Appearance will be Kathryn in session on Radio 4 Loose Ends with Clive Anderson at BBC @ Potterow during the Edinburgh Festival. I've not even really seen Kathryn to say how excited proud I am. She danced hard last night. 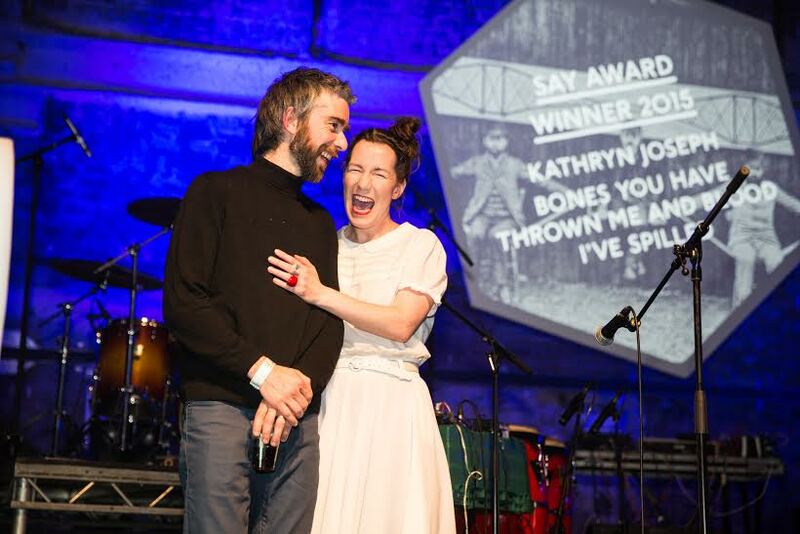 The The SAY Award was incredible and made better for Kathryn Joseph's album (recorded and co-written by our Marcus of the Diving Bell Lounge ) has been recognised in such high regard. I'm sure there are those who have known Kathryn for years who must be feeling so happy that she has this platform to reach more listeners. I've only known her 4 years and it definitely feels a relief to know that she might feel this is her time and opportunity to make more beautiful noises. On record and live. - a track recorded during the making of "bones you have thrown me and blood I've spilled" that is yet to be heard. 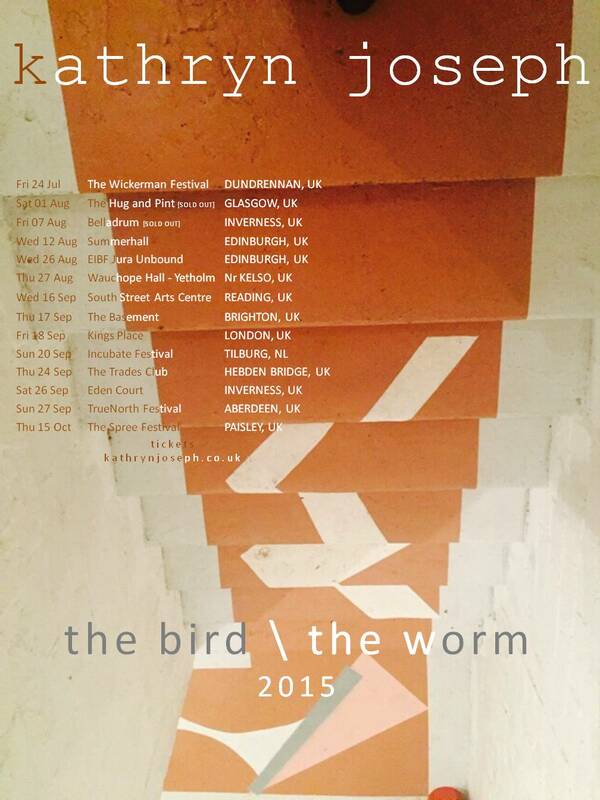 An intimate single launch for "the bird \ the worm" will be happening on 1st August in The Hug and Pint Glasgow (limited tickets here ) with more dates to follow. The single is a double a side with the bird and we are getting 250 7" vinyls pressed up which you can preorder now from our shop.